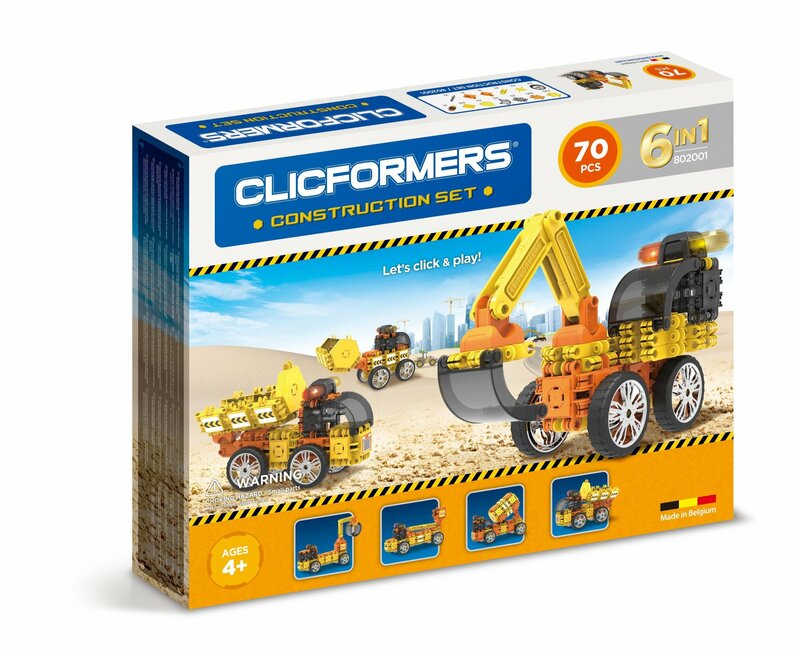 Build your own construction site with the Clicformers Construction Set. The Construction Set contains 49 building blocks, 21 accessories and stickers. Build a bulldozer, backhoe or dump truck. With the Construction Set, you’ll get a sirens and diggers to make your construction builds. 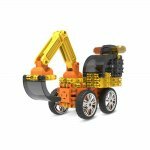 Clicformers construction toys are ideal for the development of eye-hand-coordination of children aged 4-12. Once you’re done following along with the enclosed idea booklet you can work to build your own ideas! 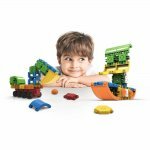 Clicformers sets are compatible with each other and let you build with endless possibilities! Clicformers is perfect for STEM education and when playtime is over, use the clicking mechanism to simply stack and store. Compatible with all Clicformers shapes and accessories.